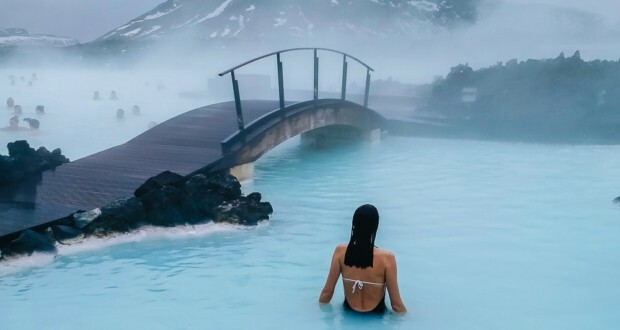 Do you want to witness the wonders of the northern lights, hear the ice crunch under your boots as you ice climb on the Solheimajokull glacier, or enjoy a dip in the steamy, age-defying healing waters of the Blue Lagoon? 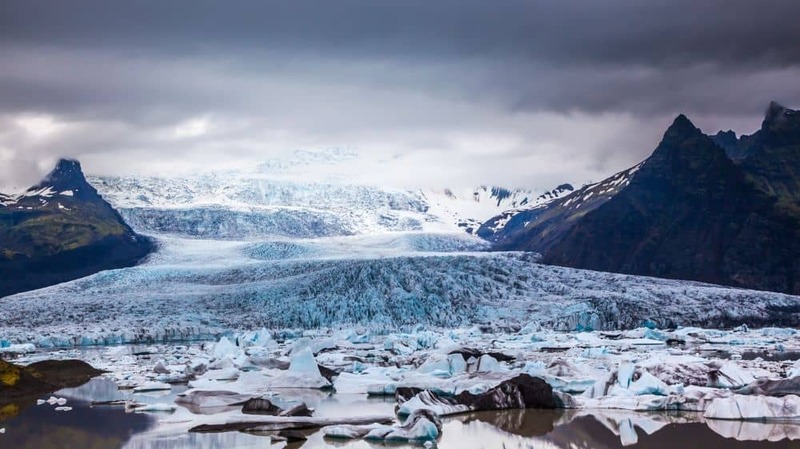 Does Iceland pique your curiosity? If you’ve heard from people who have visited gush on and on about all things that you might see and do while you’re there, then here a few more reasons you should put this island nation on your places-to-see bucket list. 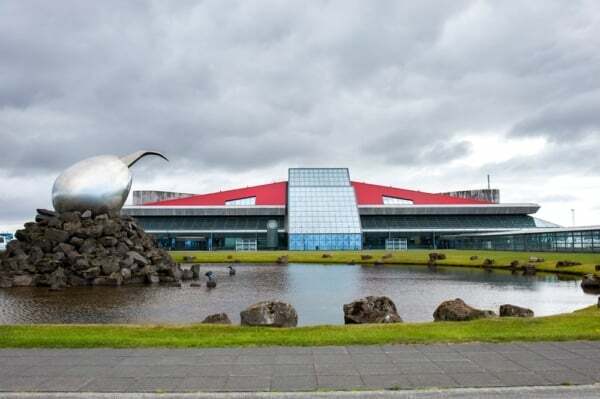 After your plane lands at Keflavik International Airport, you should rent a car in Iceland. This will set you free. You can go where you like when you like. You’ll immediately get to enjoy the scenery as you drive to your hotel in Reykjavik, a 40-minute journey along Route 41. Most of the population live here in the capital and there is much to see and do on your first day. For instance, you may want to enjoy a geothermally powered bath in your suite, enjoy a quick snack, like Reykjavik’s Hot Dog (called Pylsur), and bone up on Viking history at the National and Saga museums. 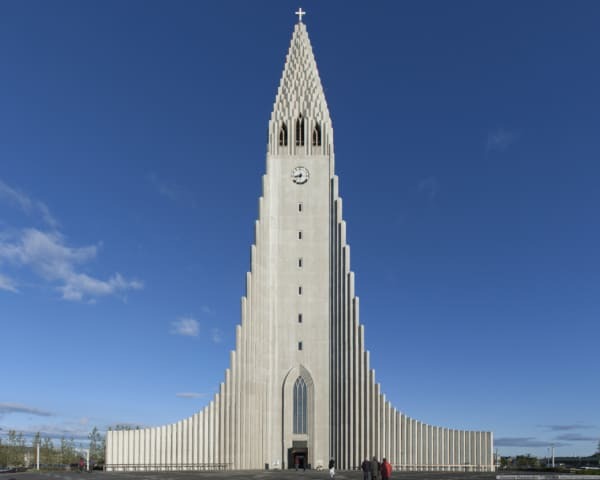 Three must-see places to include in your tour around the city are Hallgrímskirkja, a cathedral; Harpa, modern concert hall; and Perlan, a futuristic fine-dining restaurant. Hallgrímskirkja, with its impressive high tower (73 meters), is a modern cathedral, completed in 1986, that evokes Icelandic traditions. Harpa is a stunning glass honeycomb concert hall that often doubles as a conference center. 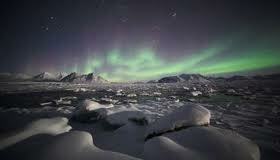 It’s home to Iceland’s national opera and symphony. Perlan is no ordinary fine-dining restaurant. Its glass-domed roof amid a park setting offers a unique dining experience. After you’ve worked up an appetite touring the sights, you may want to sample some lamb chops smothered in lava salt butter or try some fish and chips with Skyr dipping sauce at a restaurant like Íslenski Barinn or Matur og Drykkur. Once you’ve enjoyed the capital, you may want to go to the national parks, Vatnajökull and Snæfellsjökul. Drink in the scenery: the massive glaciers, lava springs, hot springs, geysers, and volcanoes. If there’s one thing this Nordic island nation is well-known for, it is its breathtaking landscapes. 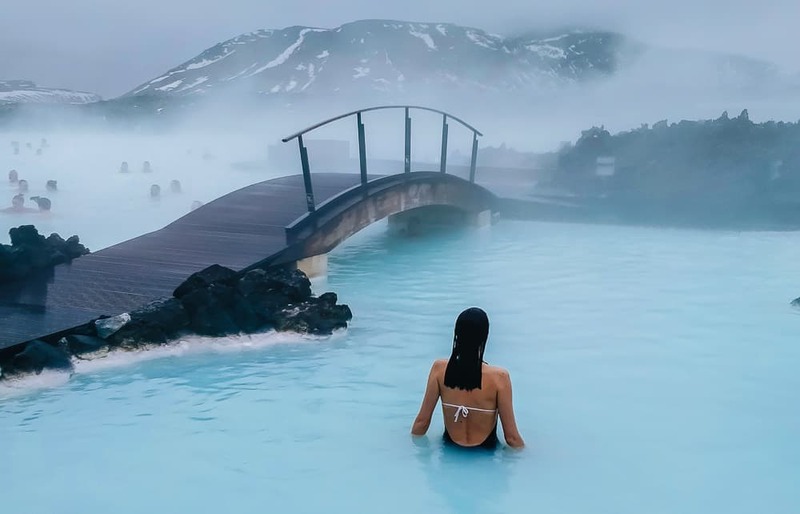 Every self-respecting guide on Iceland mentions the Blue Lagoon, which draws visitors from all over the world. The milky blue lake is valued as a place of healing and rejuvenation because its rich in minerals like silica and sulfur. Located in southwest Iceland, part of the Reykjanes peninsula, this is a large lake that just happens to have the perfect temperature for humans to bathe in. The balmy waters average about 39°C or 102°F in temperature. Some popular places to visit when you want to appreciate the country’s natural wonders are the Nesjavellir Geothermal Power Station, Thingvellir National Park, Gullfoss Waterfall, and Strokkur Geyser. 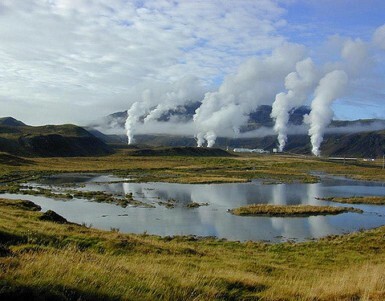 Nesjavellir Geothermal Power Station, which is located near Lake Thingvellir, produces enough energy to power up almost all the homes in Iceland. Located in the southwestern area of the country, the facility is 177 meters above sea level. Gullfoss Waterfall is a place that takes you by surprise. As you’re walking along the flat earth towards it, it merges into view suddenly, as if the earth had just opened up beneath your feet. All of a sudden, there’s this massive waterfall in front of you, with water gushing all over the place and clouds of mist rising above the turbulent waters. Strokkur Geyser is where your tour group will gather and wait…waiting for a geyser eruption that can happen at any second. As you walk along the ground, you can feel it pulse under your feet, alive with a leviathan energy. When it comes to deciding on your next vacation, Iceland should be at the top of your list. It’s a country that will stun and surprise you, thrill and please you. 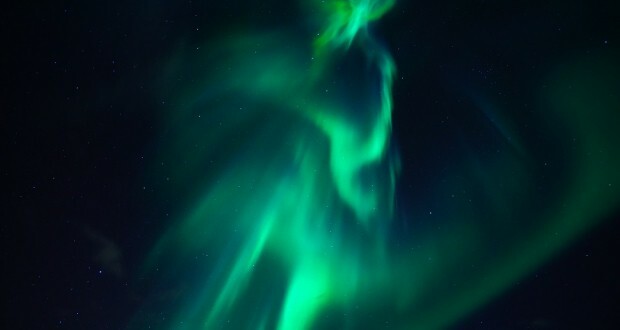 Reasons to visit Iceland, besides the landscape!